This album provides a pictorial record of Joe and Margaret Teeling’s wedding day. 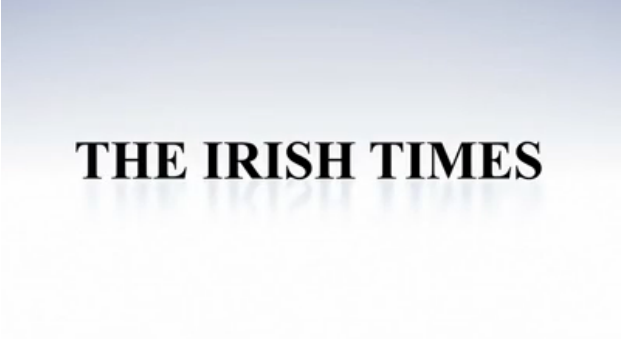 “It was a June morning in 1960 when I first saw Margaret cycling her bike up the Glens on the Finglas Road on her way to work. I was waiting for a bus to take me into the Flowing Tide Public House in Abbey Street. Margaret was working in the Casino cinema in Finglas and I used to see her regularly. When I found out where she worked, I quit my job and got a job in the Casino as an usher! I then plucked up the courage and asked her for a date. We were to meet at the Saxone shoe shop on O’Connell Street in Dublin City Centre. I waited and waited, but she did not turn up. Margaret said she did(!). We made another date, and the rest is history. We were in love for ever”. Margaret and Joe got engaged on 2 October 1962. 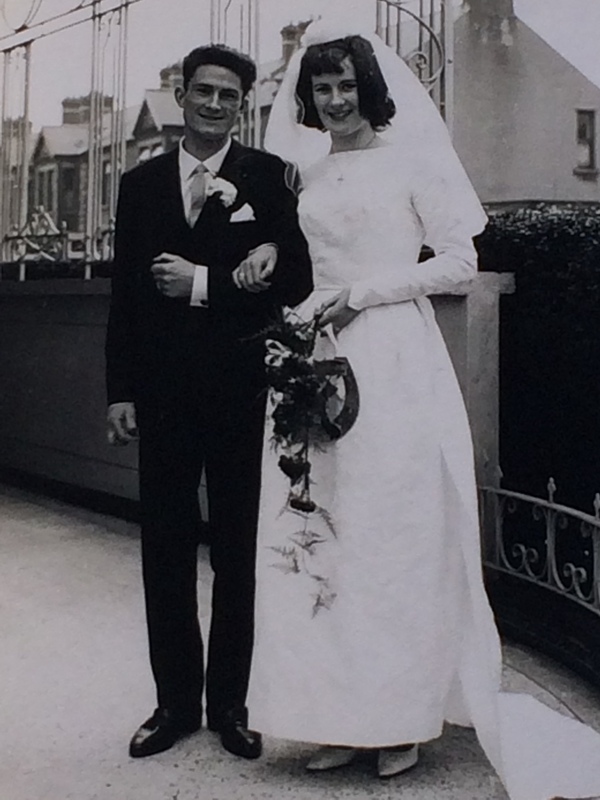 “We married on 17 February 1965 in the Church of the Incarnation, Finglas West. 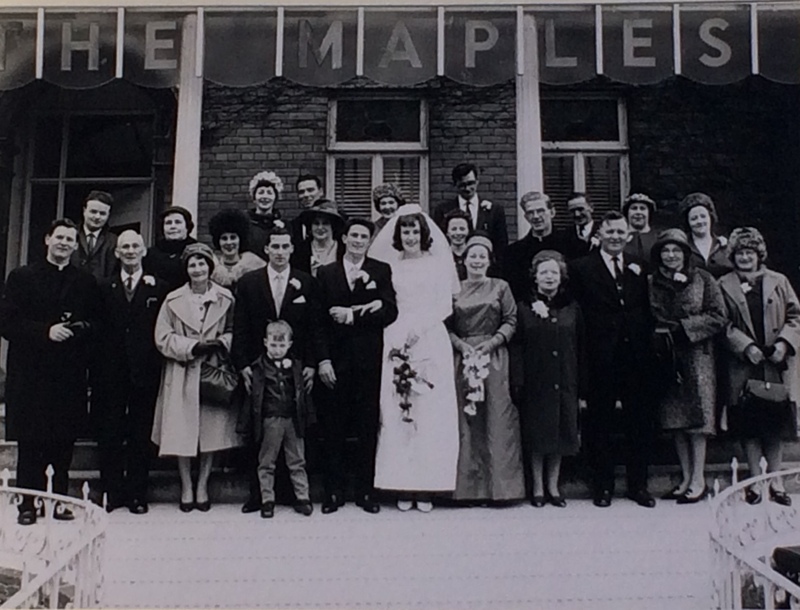 The reception was in the Maples Hotel on Iona Road, and cost £1.1 shilling per head or one guinea. We had 30 guests. We went to Cork for our honeymoon. We went on to have two girls, Louise and Lisa, who have given us four grandchildren. We are looking forward to our 50th wedding anniversary in February 2015”.